For more information on how you can be water baptized, email Leanna at leanna.v4y@gmail.com. Please note there is a $5 parking fee. 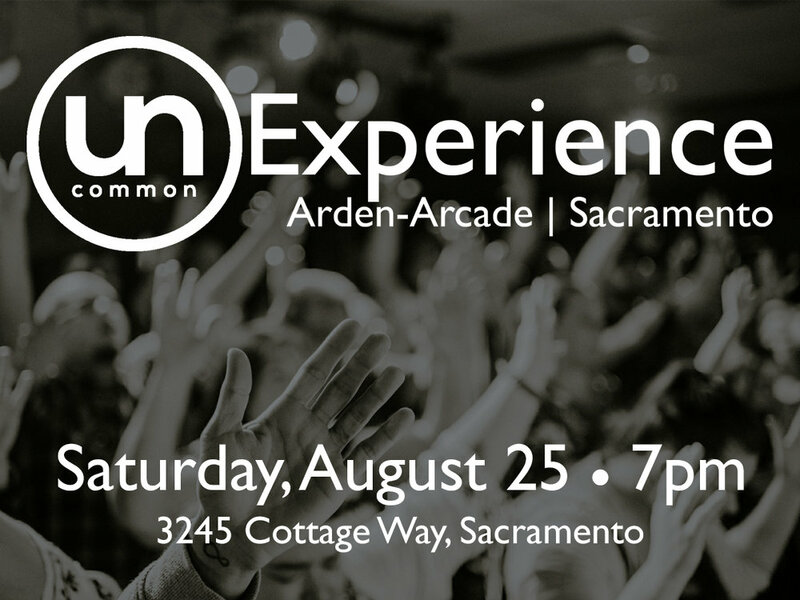 Join us every 3rd Monday of each month in the Arden-Arcade area of Sacramento. 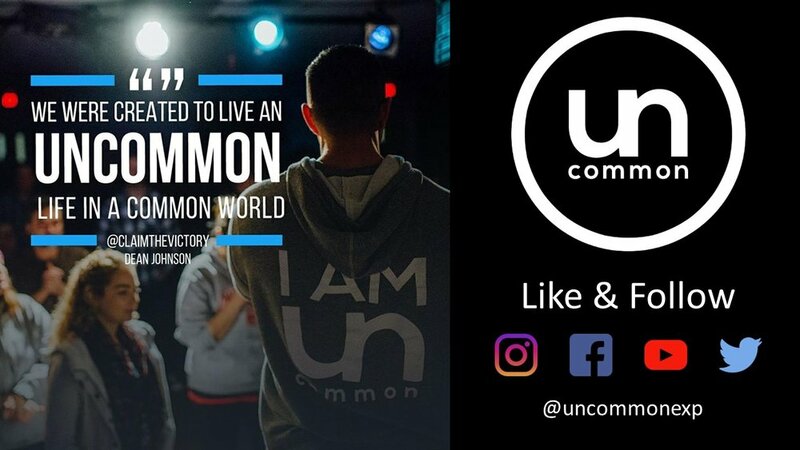 Uncommon is a great opportunity to invite anyone who may not be willing to step into a church on a Sunday morning but may be looking for something more. All are welcome to come and experience for themselves the changing power that can only come with an encounter with Jesus. SHARE and INVITE someone to come with you.